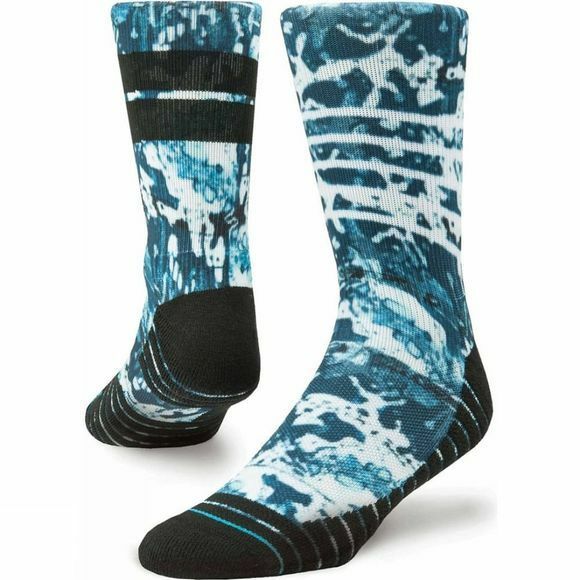 Frostbite Athletic is a training crew that features moisture-wicking fibers and a mosaic of mesh that extends from the top of the foot to the arch. Our Air Channel Cushioning further enhances padding and breathability thanks to an articulated foot bed that increases airflow. For an exceptional fit, the sock sports anatomically correct designs for the left and right foot. We give you comfort and style that will keep you as cool as ice.